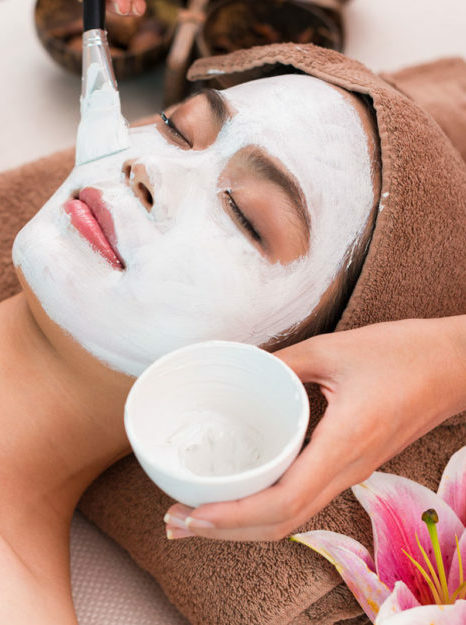 Our facials are performed by an experienced technician using our organic line of skincare products. Each service begins with an analysis of the skin after which the appropriate products are chosen for the client's skin condition. Our stylists are experienced and committed to offering you the best services possible. Our prices are reasonable and the salon is drama free. Come by for the ultimate beauty experience... you'll be happy you did! Our licensed massage therapist relieves stress and tired muscles during 60min and 90min sessions. Add a 30min pedicure to your massage service for only $20 additional. Welcome to Zen Beauty Care Spa, your destination for facials, hair care, and rejuvenating massages. Our focus at Zen is on enhancing and restoring the natural beauty of our clients. This starts with a free analysis of your skin, followed by a specialized treatment protocol. We use an exclusive line of skincare products which are manufactured by a Paris-trained Chemist. These products contain peptides which are specially formulated for various skin conditions and are for the exclusive use of skincare professionals. 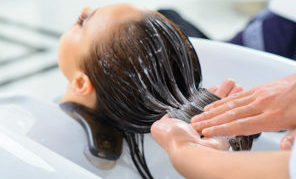 A Stylist and Massage Therapist are always available to give our clients exemplary spa services in a quiet, relaxing atmosphere, without the noise and chatter of a traditional salon. Make an appointment to experience Zen Beauty Care services for all your skincare, massage and hair care services. To see a complete list of our beauty and massage services click the view services button.